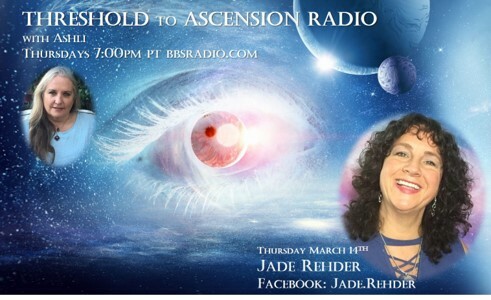 Ashli interviews Jade Rehder, Multi-Dimensional Coach and Healer. She created her very own modality KLEAR Channel Healing® Technique, and is a passionate advanced master practitioner of the ancient Hawaiian practice Huna La’au Kahea. 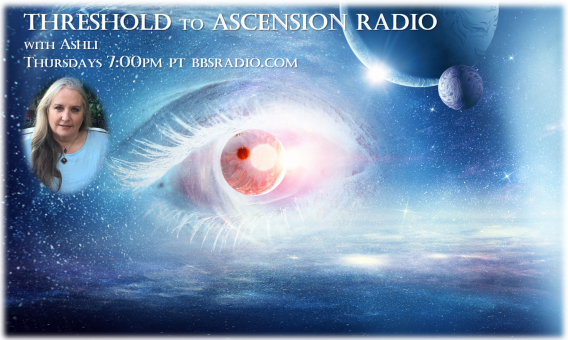 We chat about the current Pain Body Activations being experienced by the Human Collective Consciousness at the moment as well as how understanding your Human Overlay can help you move past looping programs and limitations. Include your name, email and one or two sentences about why you'd like a session with Jade by Wednesday March 20th 12midnight Pacific Time. Winners will be announced on air Thursday March 21st. 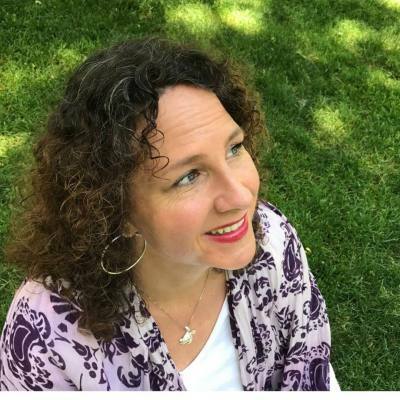 Jade Rehder is a Multi-Dimensional Coach and Healer. She created her very own modality KLEAR Channel Healing® Technique, and is a passionate advanced master practitioner of the ancient Hawaiian practice Huna La’au Kahea. Over the past 20 years, Jade has encountered multiple awakened experiences that lead to her learning how to master her own natural empathic challenges. 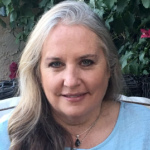 Jade has engaged in more than 20 trainings and certifications to support her in integrating her knowledge on the Earth plane so that she can serve as an Empath Whisperer, Multi-Dimensional Coach, Master Energy Alchemist, and Retreat Leader. 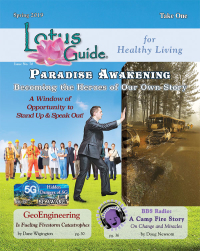 Jade is passionate about BEing an empath, BEing an awakener of consciousness, and BEing the energy of Aloha.